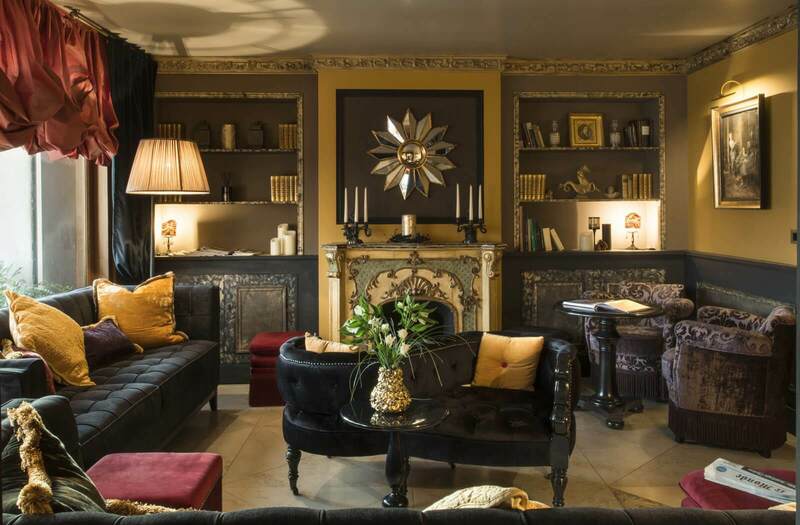 Designated an Italian Historical Establishment, the Hotel La Calcina in Venice, formerly known as Pensione La Calcina, welcomes you in a refined and elegant ambiance, in the uniquely special surroundings of the Fondamenta delle Zattere. 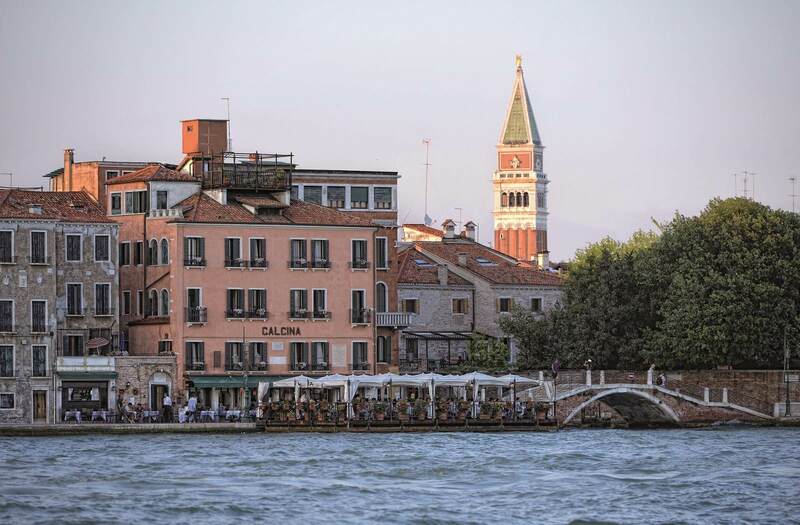 An ideal starting point for excursions, the hotel is just 15 minutes from St. Mark's Square, near the Accademia art galleries, Peggy Guggenheim Collection and of Pinault Foundation. 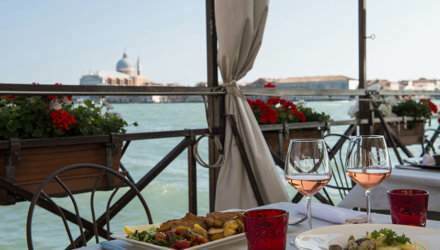 Savor traditional Venetian dishes or Mediterranean cuisine, while taking in the magnificent view of the Giudecca Canal. We sure picked the right hotel. Away from the crowds in a beautiful location. 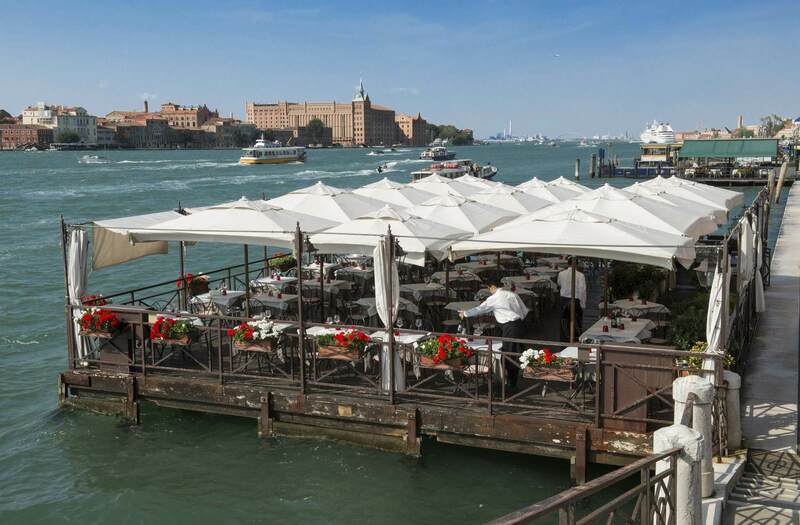 The service was just impeccable - at the restaurant on the water, in the cozy bar, on the rooftop terrace and in our room. Our room was sunny and airy, the food was excellent. 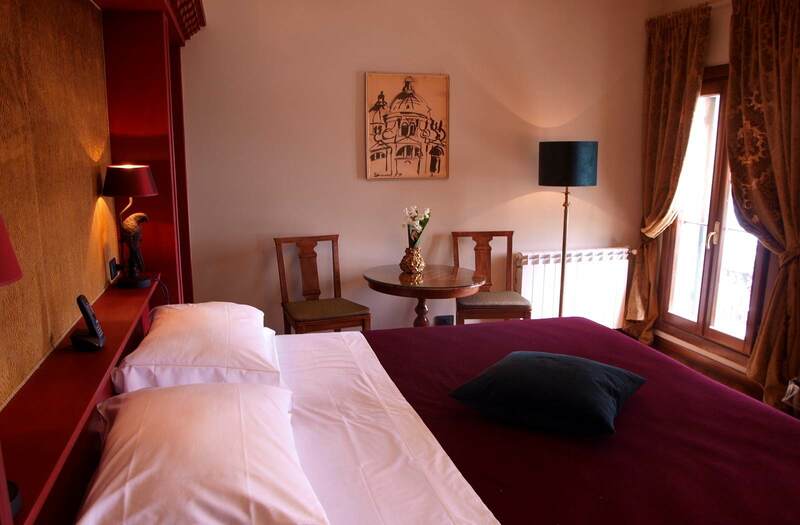 1 NIGHT FREE IF YOU BOOK AT LEAST 5!